Something has happened to me which I do not understand. All I know for certain is I am alive. How I got here? Who I am? I do not know, but I must've seen or done something, something terrible to be buried alive, to be left for dead. I can remember nothing of my life, my friends or my enemies, but the key to my identity lies somewhere out there. I will search until I find the man I was...and hope to be again. 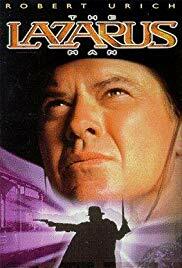 In the fall of 1865, shortly after the end of the Civil War, an amnesiac claws his way out of a shallow grave outside the town of San Sebastian, Texas. He is wearing a Confederate uniform and carrying a U.S. Army revolver. His one haunted memory is of being attacked by a man wearing a derby. Taking the name Lazarus—after the man Jesus resurrected from the dead—he sets out to discover his true identity and the reason why he was buried alive. Along the he runs into people who still want to kill him, and begins to regain fragments of memory about the night President Lincoln was killed—and the possibility he was in on the plot. 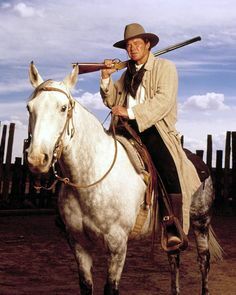 Near the end of the series, Lazarus is revealed to be James Cathcart, a captain in the US Army and a member of President Abraham Lincoln's personal bodyguard detail. The memories plaguing are from the night of April 14, 1865, when Lincoln was shot at Ford's Theatre. Cathcart, realized the President was in danger and ran to stop the assassin. However, he was attacked from behind by his superior, the treasonous Major Talley, who wanted to see Lincoln dead. 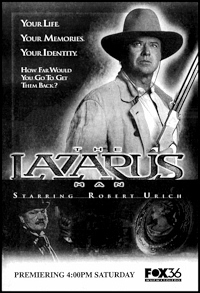 Starring the eminently likeable Robert Urich, the first season of The Lazarus Man ranked high enough in the ratings for TNT to order a second season. 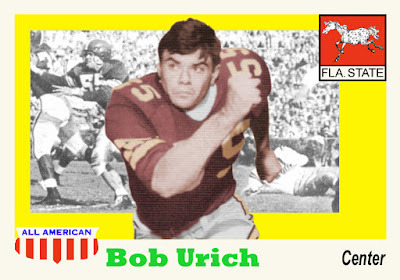 Urich was a veteran of numerous movies and TV series, including starring in the private eye series Spenser based on the bestselling novels by Robert B. Parker. 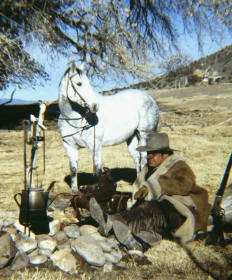 He was also a recipient of a Golden Boot Award for his work in Western television series and films. In late 1996, before filming resumed for season two, Urich was diagnosed with synovial cell sarcoma, a rare form of cancer. Despite having TNT’s order for the second season in hand, Castle Rock Entertainment (the show’s production company) decided to not to proceed and refused to pay Urich the $1.47 million he was due for the second season. 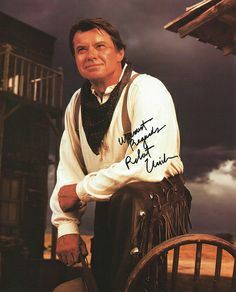 Urich sued for breach of contract, stating he was indeed undergoing cancer treatments, but never informed Castle Rock he would be unable to fulfill his performance contract. 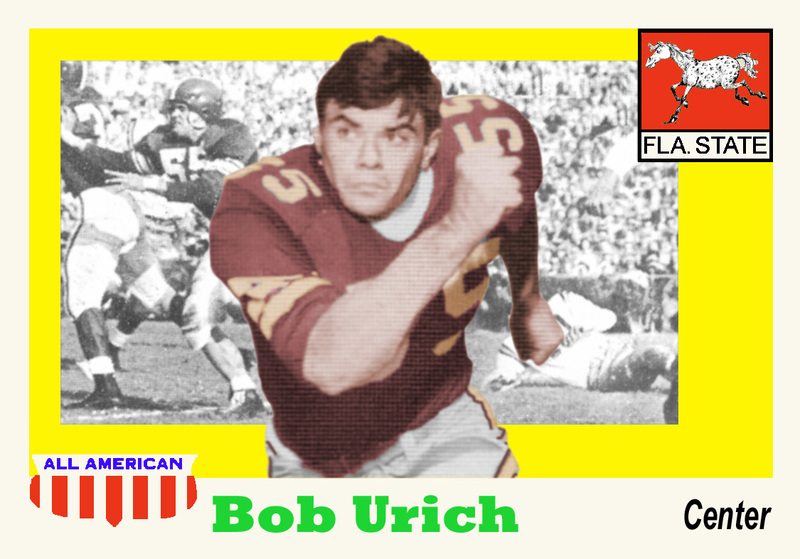 Urich persisted in receiving treatment for his illness while working to raise money for cancer research. In 1998, he was declared cancer and returned to TV in the UPN series, Love Boat: The Next Wave. In 2000, he made his Broadway debut as Billy Flynn in the musical Chicago. His last role was in the NBC sitcom Emeril in 2001, as in the autumn of that year, his cancer returned. He died at age 55. The Lazarus Man had a lot of potential before it was given short shrift by Castle Rock. 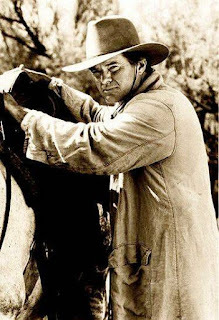 There was also the interesting parallel of Urich’s own resurrection from his first cancer diagnosis as he truly carried the story of a man raised from the dead on his own shoulders and charisma. 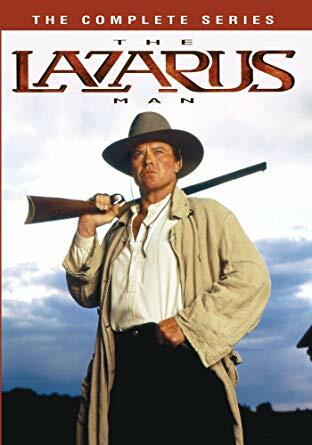 In February, 2018, The Lazarus Man: The Complete Series was released on DVD via the Warner Archive Collection. Great series and a fine actor and character ultimately revealed the cold, short-sighted behavior of Castle Rock Entertainment. Was addicted to this show and never knew what happened to it -- wish I could have seen the last few episodes.